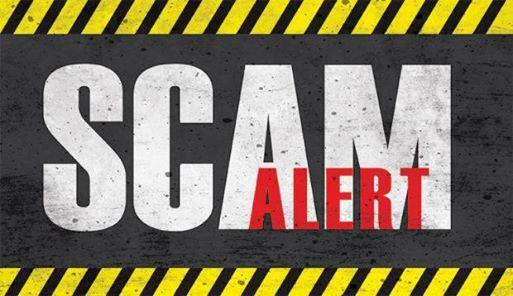 NOTICE: Fraudulent payment instruments (checks) bearing the name and/or image of Ark Logsitics, LLC (ARK) have been used in an online scam involving posts to internet classified ad sites such as Craigslist. Be advised that ARK does not advertise its services, nor arrange for any service, on any internet classified ad site. Any payment instrument received bearing the name of ARK for any such service should be considered fraudulent and not accepted for payment nor presented for encashment. ARK accepts no liability or responsibility for any fraudulent activity. We assure our vendors and clients that no breach of security has occurred within ARK nor its systems of data storage. No private information has been compromised as a result of this or any other activity. Questions or concerns regarding this matter should be emailed to riskmgt@myarklogistics.com.